Thread: SEGA Announces Sonic the Hedgehog 4! After numerous failed 3D attempts, it looks like they are getting back to their 2D roots. While it's always been known that "Project Needlemouse," announced by Sega last September, was the codename for a new 2D, console Sonic the Hedgehog title. It was subsequently subsequently revealed (much to our delight) that Sonic would be its only playable character, and we now know that the game will, in fact, be a direct sequel to 1994's Sonic & Knuckles on Sega Genesis. Not only that -- it'll be (wait for it) episodic. 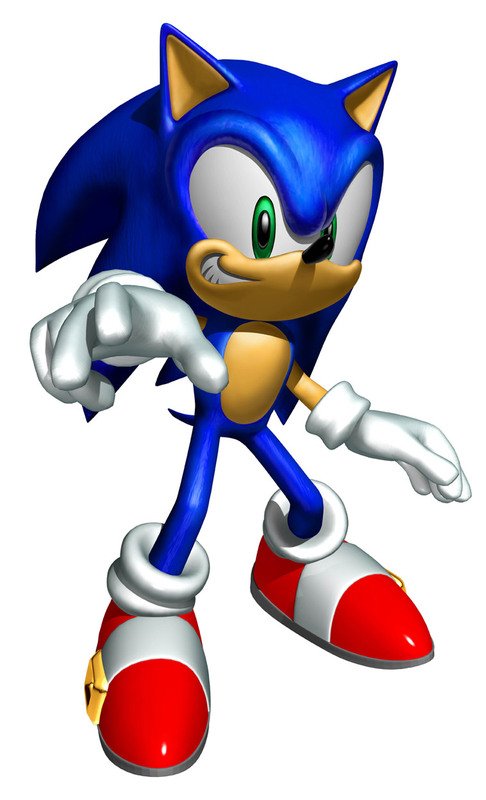 We also know that the officially titled Sonic the Hedgehog 4: Episode 1 looks like a proper Sonic game -- i.e. there's hope for it yet. GameSpot, which has a first look at the blue bolt's new downloadable XBLA, PSN and WiiWare adventure, reports that "episode 1" will be available on all three platforms "this summer." Additionally, Sega confirmed to the site that the game will support online leaderboards and motion control on Wii and PS3 (SIXAXIS for the latter, sorry "Arc"). It looks great (check out the first screen), the idea sounds great -- we only hope the game turns out great. (The spiky little guy could use a break.) 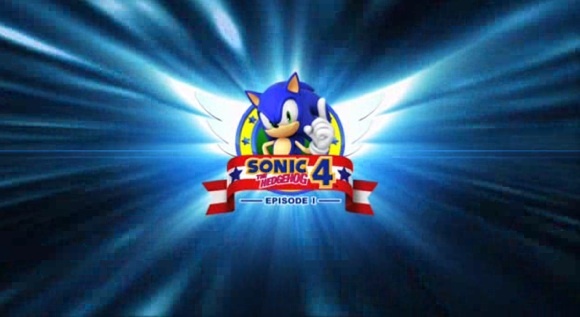 You can watch the first trailer for Sonic the Hedgehog 4: Episode 1 after the break. What do you think? Last edited by SonicSpeed; 02-04-2010 at 04:12 AM. Re: SEGA Announces Sonic the Hedgehog 4! i bet a lot of games could be redone in their old roots, like grand theft auto, and metroid. do you consider the 2d games easier for the 'casual gamer' to pick up and play? I've always wanted to post some ginormous gratuitous Sonic images. Last edited by Gantua; 02-04-2010 at 10:28 AM. Sonic is meh to me now. this is what's up, Sonic's the man! Its sad that im switching to a PS3 to play mostly older generation games (FF7, MegaMan, ect...), but this just adds to the greatness. Plus most of them are like 10-20 bucks.